Prominent WISP owners Matthew Harrison (Primo) and Lachlan Chapman (AONet) featured on national TV yesterday with this news item. 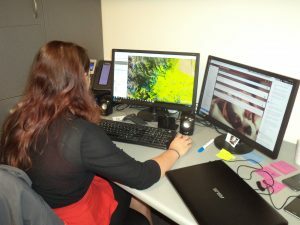 PrimoWireless – Closing Taranaki’s Digital Divide. Minister Bridges, Graham and your team, distinguished guests, fellow WISP’s…. 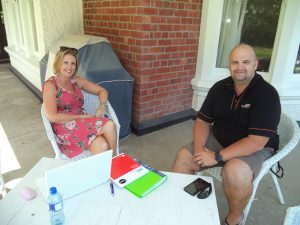 For those that don’t know me, I am the founder and managing director of PrimoWireless, and we based in the region like no other, that is Taranaki. As the elected president of “WISPA NZ” – the Wireless Internet Service Provider’s Association of New Zealand– it is a huge honour to be able speak to you here today. 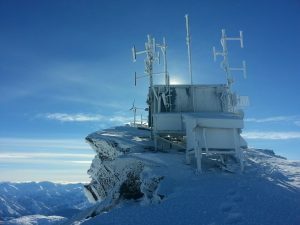 Many of New Zealand’s wireless ISP’s have traditionally flown under the radar of the telco sector, we are well known locally, but less so nationally – so it’s incredibly satisfying to see that so many WISPs have been entrusted with parts of the government’s latest RBI2 initiative. Today feels like an accumulation of all the hard work that Wireless ISP’s have done behind the scenes in rural New Zealand for more than a decade. and our industry closer together and with a combined voice. In recent months we have grown to become an industry body with nearly all of New Zealand’s leading Wireless ISP’s among our members. So, let me tell you four important facts about those members. Firstly, we are very much local and part of the scenery of rural New Zealand. 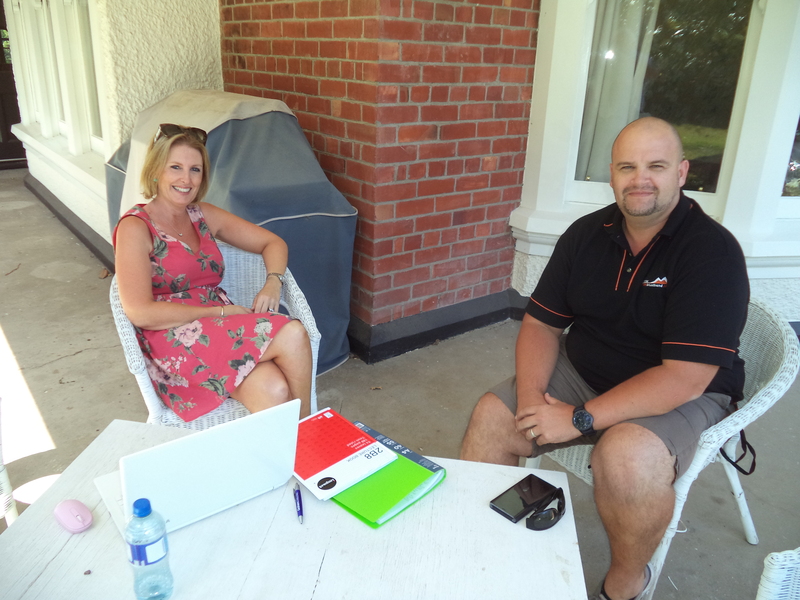 Individually our businesses may be small but collectively we are significant and second only to Spark with a combined customer count of over 40,000 users in rural New Zealand. Secondly, we are totally focused on customer service. We have to be. As local businesses, we see our customers at the supermarket or when out for dinner, our “call centres” are answered by locals, who know the area, and can often be family, sometimes it’s even the business owner on the end of the phone. 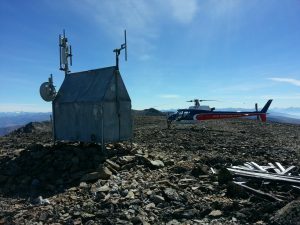 Thirdly, “WISPs” are resilient, adaptable and fast on our feet – we build our networks with stability, and redundancy in mind, if you need a service in a remote place then we can deal with it rapidly due our local knowledge and our community support, where we can’t get easy site access, farmers have made tracks for us and in return we sponsor our community’s organisations and events. And fourth, our technology is leading edge. 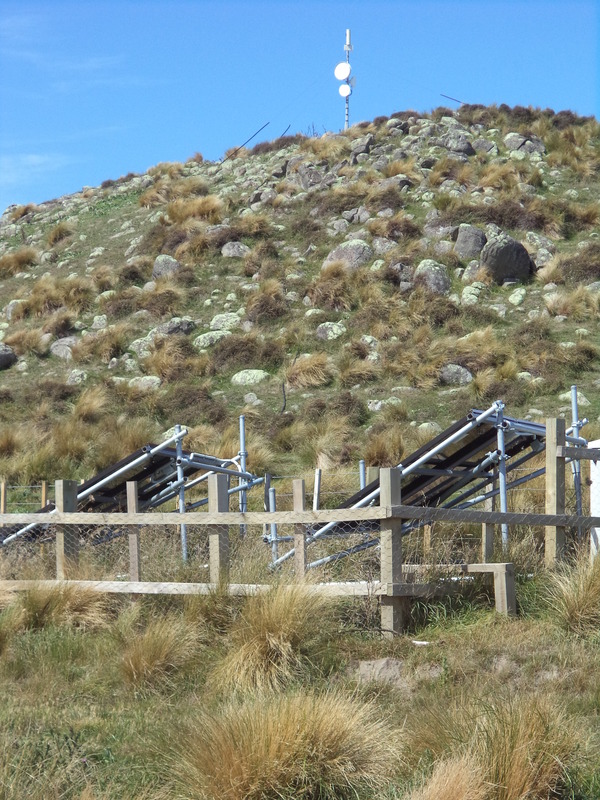 We use modern radio equipment that has capabilities to deliver high capacity connections with fast installations at an affordable price, rural New Zealand should no longer miss out on the benefits of ultrafast broadband. Multiple users in each household will now be able to go online together using video and other high bandwidth applications. 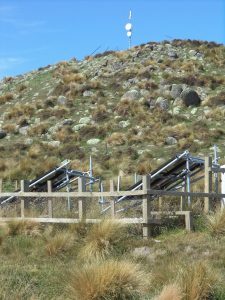 Our technology is constantly evolving and we are there at the forefront with it to ensure that rural New Zealand doesn’t miss out. Don’t just ask for better, Ask for the best. There are about 10 WISPs here today, all members of our association, but there are 2 people I want to recognise officially for what they have done. I can even claim they were the founders of the WISP industry in New Zealand, and they are none other than James Watts of Inspire.net (Hand up please) and Murray Pearson of Lightwire (Hand up please). James was the visionary who used a combination of business planning, audacity and sheer cheek to get New Zealand’s first WISP established in the Manawatu – Murray led the way doing much the same in the Waikato and with the support of the Waikato university’s WAND research group built one of first wireless networks for schools in New Zealand. 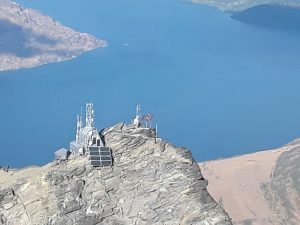 James, Murray – you are part of New Zealand’s telecommunications history, thank you for opening the doors to what is now a thriving industry in the rural New Zealand landscape. More recently, “WISP’s” have demonstrated just how resilient we can be. 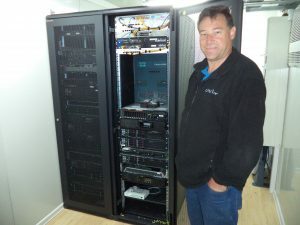 Chris Roberts from Amuri.net in Canterbury kept Kaikoura connected during the recent earthquake while every other telecommunications service went off line. 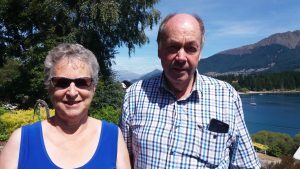 The Kaikoura supermarket was able to make sales, the hospital was in contact with the outside world, and the residents were able to reassure their families. Well done, Chris – for showing in a very practical way the resilience of wireless ISP services when the mainstream providers lost their networks. Lastly, I’d thank Crown Fibre Holdings for the very professional way you have supported the WISP’s through this RBI2 process. We are but little businesses. We don’t have multi story buildings full of lawyers like the big mobile phone companies and you have been great to deal with and we look forward to continuing to work with you for the good of the families, businesses and schools in the remote corners of rural New Zealand. Rural New Zealand is our home, and rural Kiwis are our people. The WISP’s here today may all be dressed up for the occasion but tomorrow morning we will all be back home, clambering up hills with radio gear, getting another site commissioned and closing that digital divide. Thanks to everyone and here’s to RBI2 being a huge success. 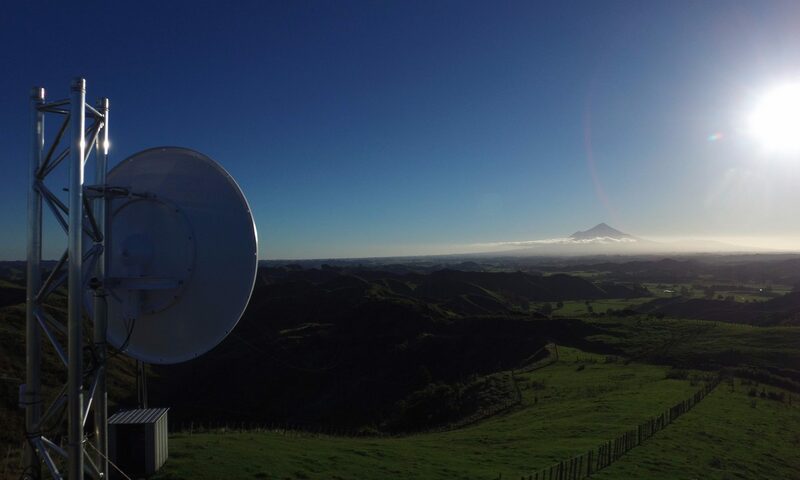 A number of WISPA.NZ members have submitted bids for RBI2 – the next round of the government’s Rural Broadband Investment programme. The outcome is expected to be announced in August 2017. This promotional booklet was published by WISPA.NZ to explain why WISPs are the logical choice for public investment in rural areas. WISPA.NZ with the support of a cluster of members published a promotional brochure entitled “WISPs -the ideal source of rural broadband.” This was produced at the closing of the RBI2 bids and circulated to a wide range of interested groups. Download or view the brochure here. 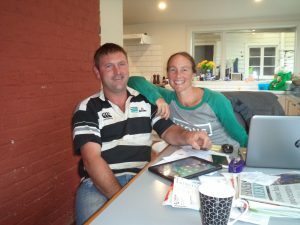 WISPA.NZ responded to comments by Vodafone CEO Russell Stanners – our Farmers Weekly scan 0517. The WISPA.NZ Submission to MBIE’s Radio Spectrum Management division on the 5 year review can be downloaded here.